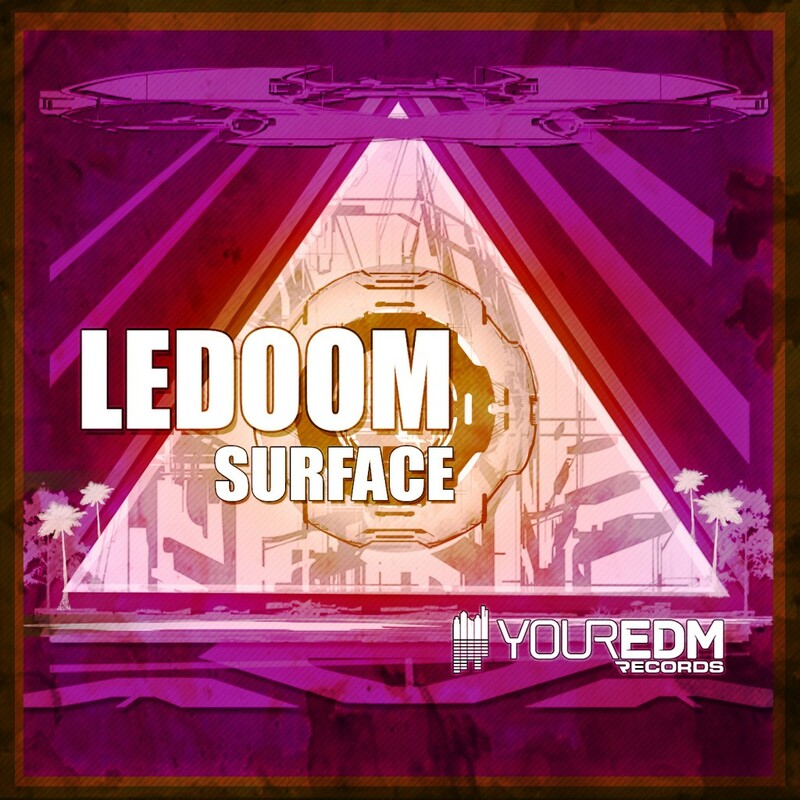 LeDoom busts onto the scene with this track, “Surface.” This is a hot track as it makes you want to dance and continue dancing all night long. There is a strong bassline that you know is awesome when you blast it. It is an electro house song so you can expect upbeat throughout the track. This track has sounds that will make you pumped up for any situation possible. I know this is already added to my playlists. LeDoom is definitely an artist to keep an eye on as this track will make you want to listen to it over and over. Check out the track below and purchase it on Beatport.